Fully furnished 2/2 available June 1st. Condo features tranquil NE bay views ! Brazilian rosewood floors allover, except master bedroom. Master bath remodeled with large stand-up shower. Floor-to-ceiling windows on both bedrooms. 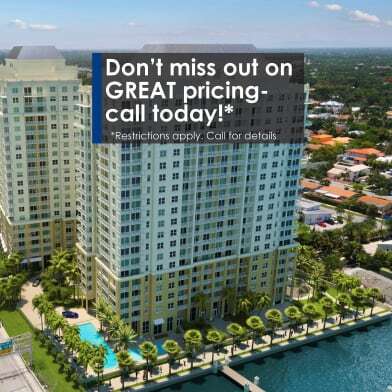 CITE is a full-service condo offering 24/7 front desk, valet and security. 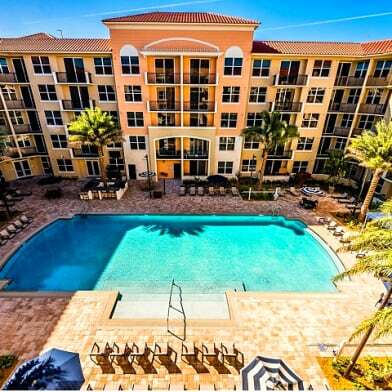 Amenities include tropical beach-style pool, jacuzzi, Technogym open daily 6am-11pm and trendy restaurants, bank, beauty salon and UPS store on premises. Unit is also available for sale. Min lease term is 6 months. 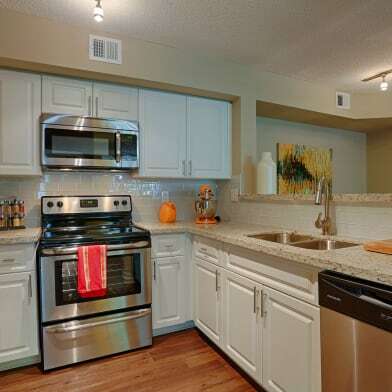 Ideally located in trendy East Edgewater on the bay and in front of Pace waterfront park ! 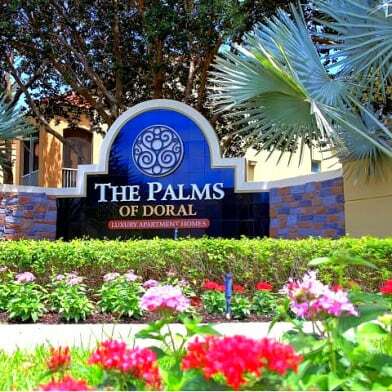 Walk to shopping & dining, easy access to all major highways. 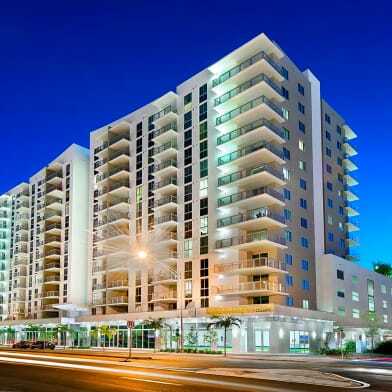 Close proximity to Downtown, Brickell, beaches, hospitals and airport. Have a question for 2000 N BAYSHORE?